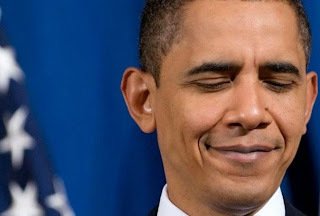 The states are long overdue in expelling the fedgov from their sovereign states. Congress can no longer be counted on to protect its citizens from internal subversion or honor its sworn oaths of office. 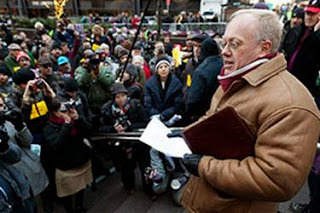 Journalist Chris Hedges, who is suing the government over a controversial provision in the National Defense Authorization Act, is seen here addressing a crowd in New York's Zuccotti Park.